Don’t you hate it when you don’t really know what you are going to get. 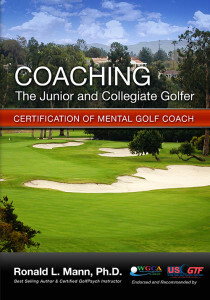 I want to share with you some of the chapters from the Mental Game Golf Coaching Course so you can have a look at the course. This is my free gift to you. 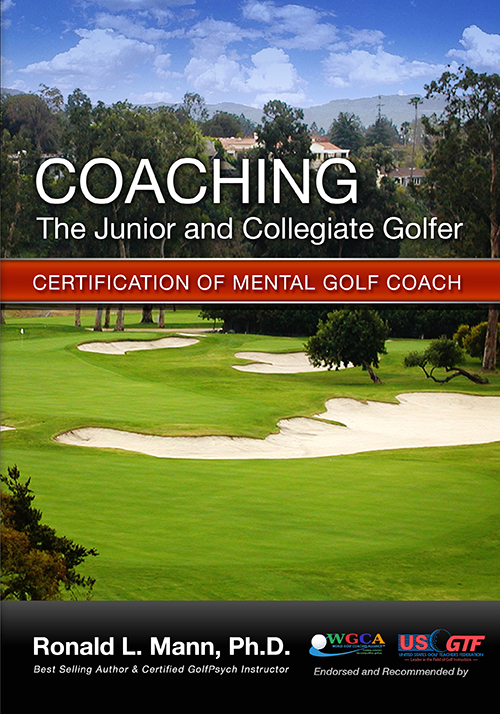 You will learn a lot and there is more to come in the full course. Enjoy! Please let me know what you think.